Distraction is much common towards works, obviously when you are connected to the Internet. This article is all about how to block website to prevent access. No need to download additional software to block websites. A straightforward way to block website & allowing people to stop using your system all the time. It’s a great way to stop children from adult content on the internet. 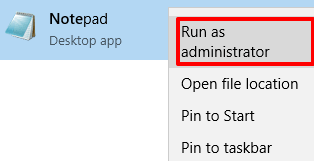 Select Run as administrator & click Yes button when you see the User Account Control pop-up. 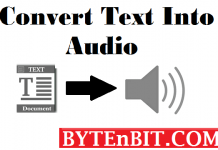 Change the bottom file type from *.txt to All files(*.*). 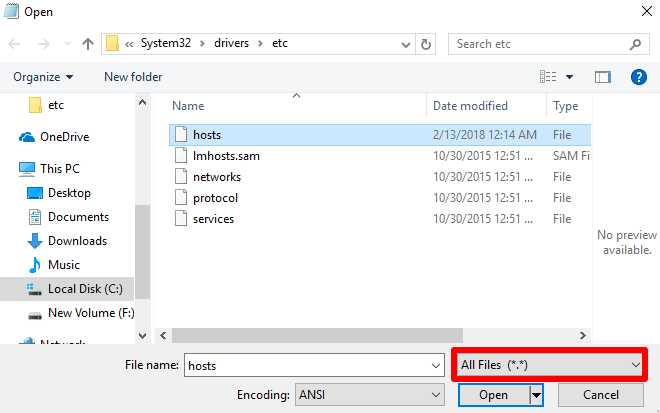 Navigate to C:\Windows\System32\drivers\etc and select hosts file. Now restart your web browser and sites won’t available anymore. 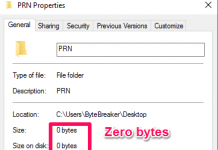 To unblock website just repeat the same steps and remove the website from hosts file & save it. Open terminal shortcut keys Ctrl + Alt + T.
Type sudo gedit /etc/hosts and type Ubuntu password. Save File, press Ctrl + S, save Steps tested in Ubuntu. 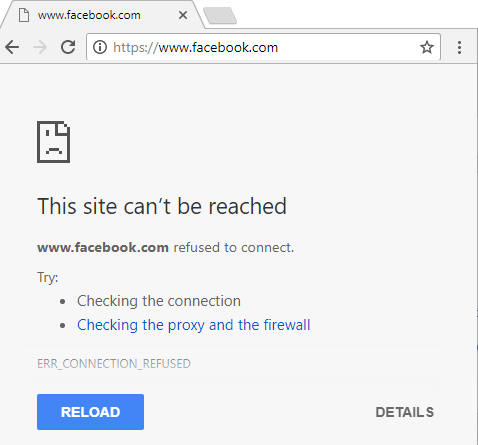 if this above step doesn’t block websites then restart your browser or system to work. Type sudo nano /etc/hosts and press enter, and type Mac’s password. Now restart your web browser and sites won’t available anymore. If this didn’t work then you need to flush DNS cache by typing sudo killall -HUP mDNSResponder in terminal. In this, we are modifying the hosts file. The hosts file is priority file used for mapping IP addresses to domain names i.e for defining routes. 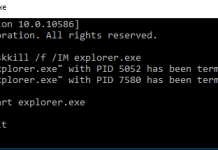 127.0.0.1 is loopback mechanism means this address is used to establish a connection with same user machine. 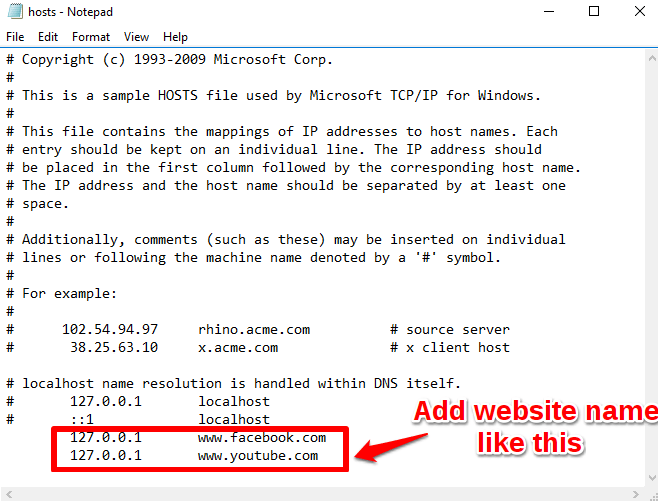 In this modified hosts file, domain name is mapping with 127.0.0.1 and redirected to user machine. If you’re already using this hack? How are they working for you? Sound off in the comments below and let us know.